Click here to watch a variety of Pattern Pets come to life. 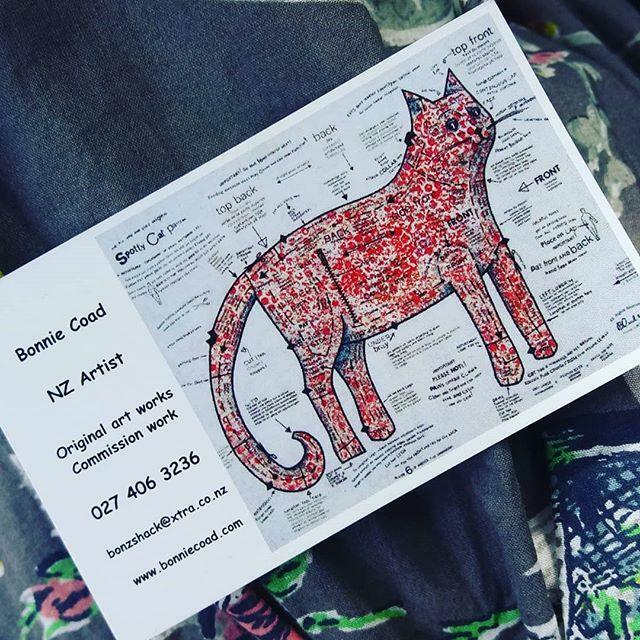 Dazzle Marlborough 2018, Art work created for Auction. Selected: Arts Gold Awards, Otago. "When we where Idiots" The 2013 Adelaide Fringe Festival, Australia. Cool Store Gallery, Mapua, NZ. June 2013.